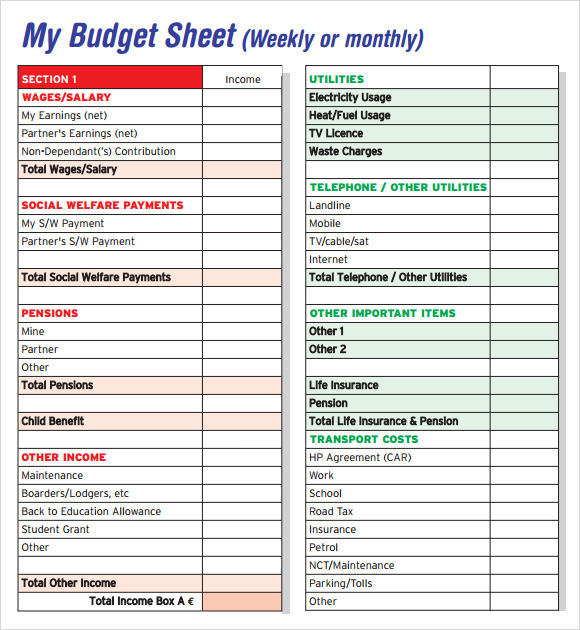 A budget sheet is a form of format used for preparing money on certain things or plans. 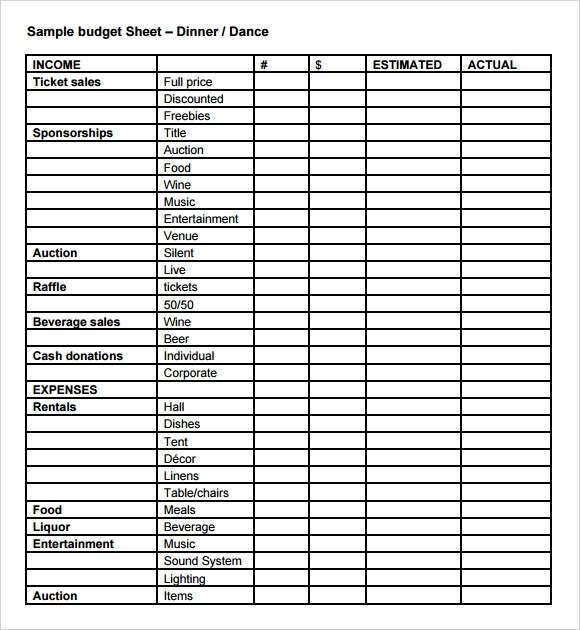 It is commonly used to outline what needs to accomplish first. 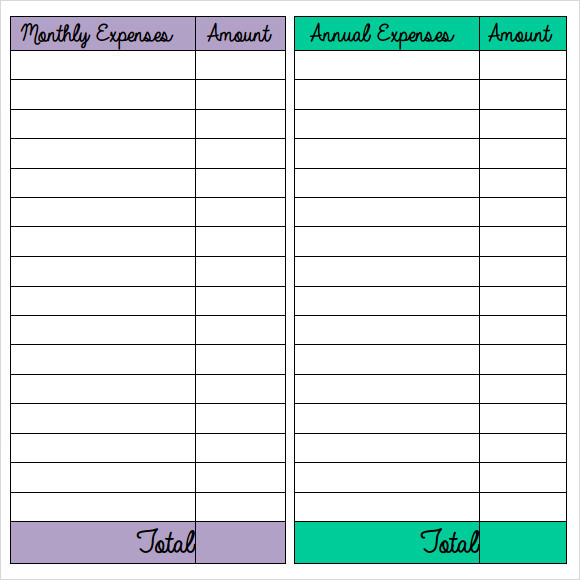 A budget sheet helps us to monitor our income and expenses and the savings that we can get from using a Sample Budget Template. 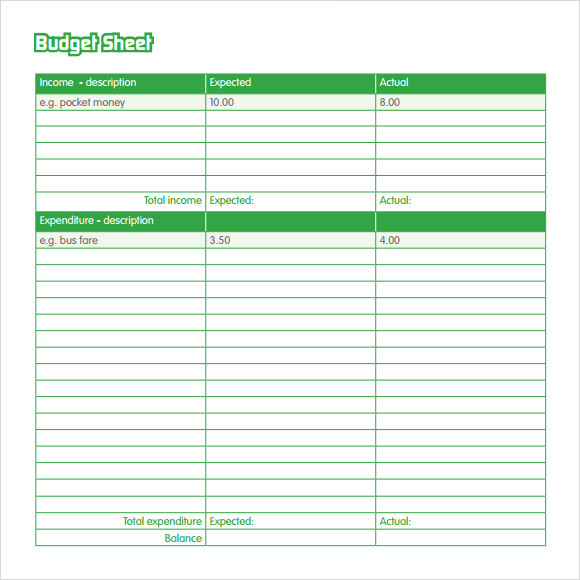 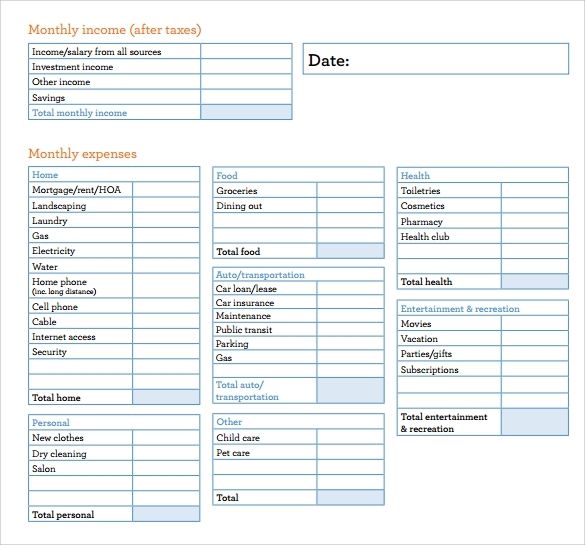 Thus, having a template for budget can give us an idea of what budget sheet can be look like. 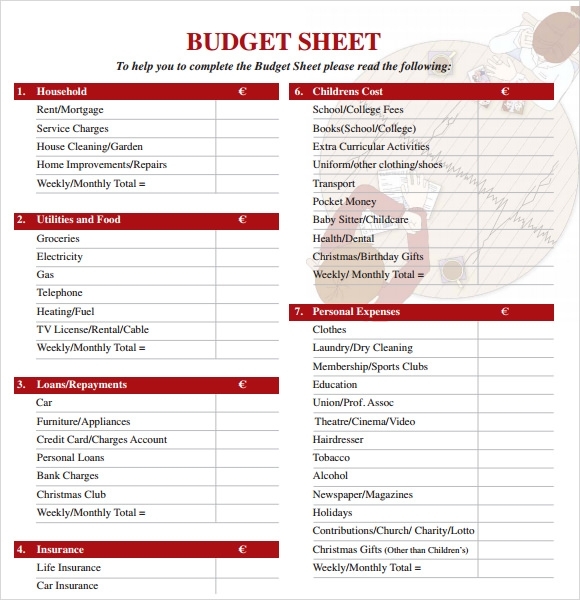 The purpose of budget sheet is to ensure that all plans and things are organize with enough budget for it.A budget sheet template can be found easily in the website. 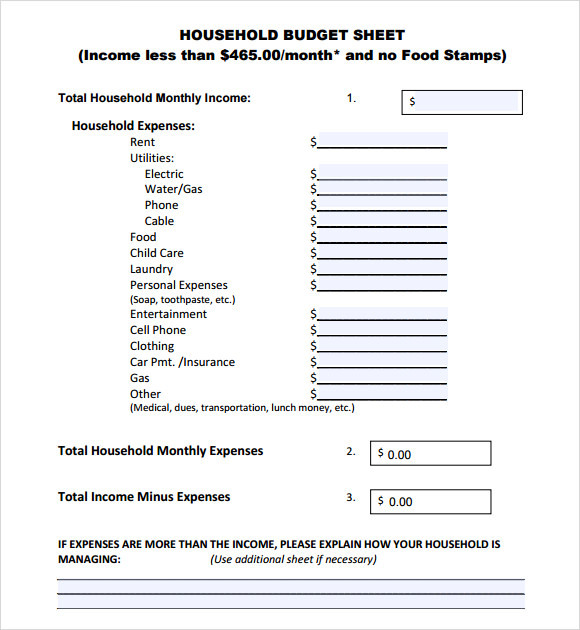 There are examples offer with free of cost that can be downloaded any time and anywhere. 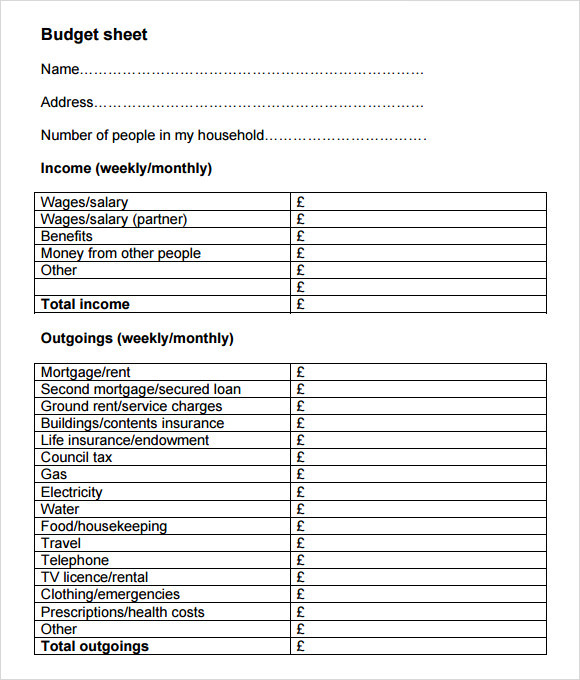 In this case, people can have an access on their financial status and become updated with the flow of money.